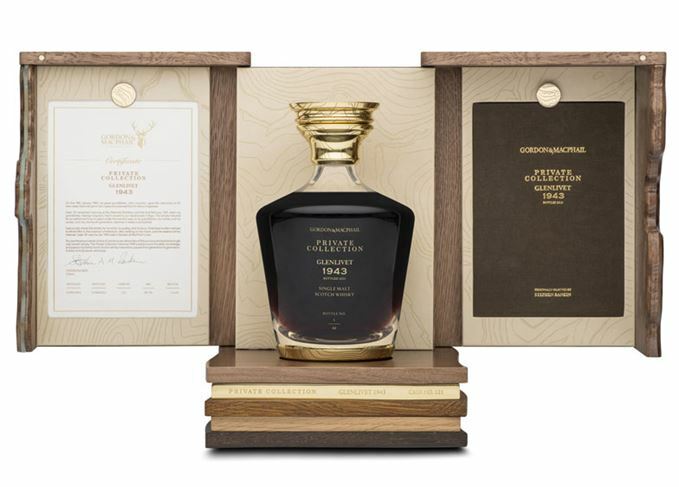 The 1943 bottling by Gordon & MacPhail is set to sell for over £30,000. 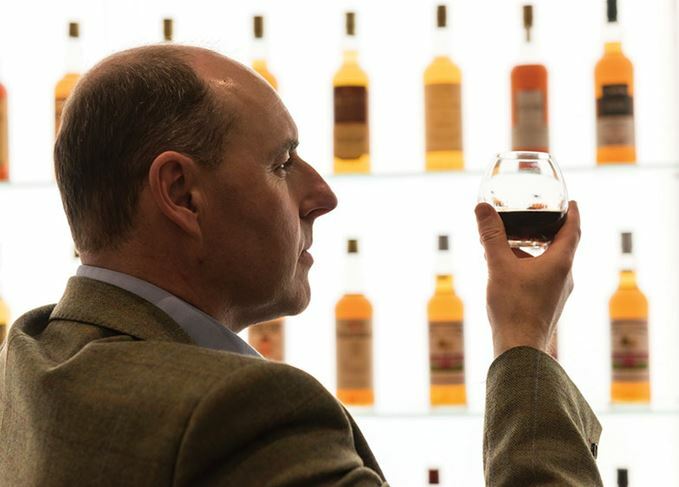 A 75-year-old bottling from Mortlach distillery is hailed as the world's 'most exclusive'. A Speyside special featuring Glenlivet, GlenAllachie, Glen Elgin, Benromach, Tamdhu and Benrinnes.